Ensure holistic care of the sensitive parts of your body like elbows and feet by using this nourishing foot cream. A fine blend of shea butter and coconut oil, it will leave your skin supple. A must have in your collection of skincare products, it also heals the fatigue in your feet. 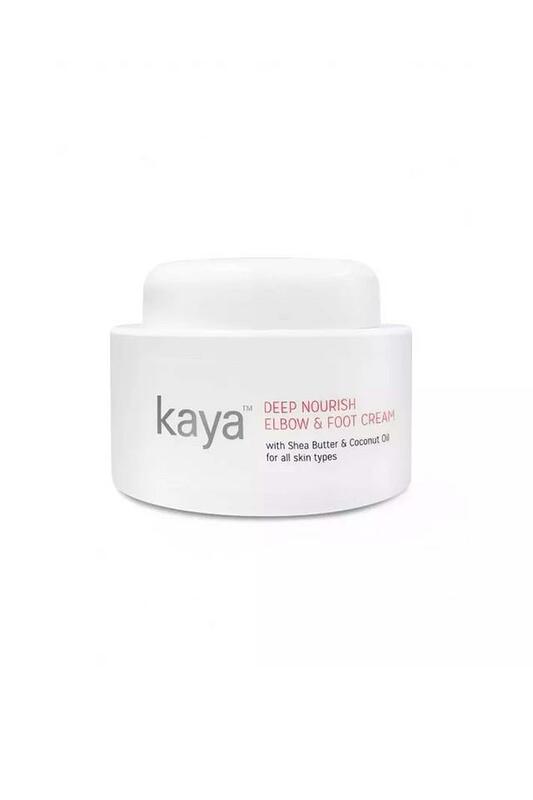 This nourishing foot cream is brought to you by Kaya, the one stop destination for essential skincare products.